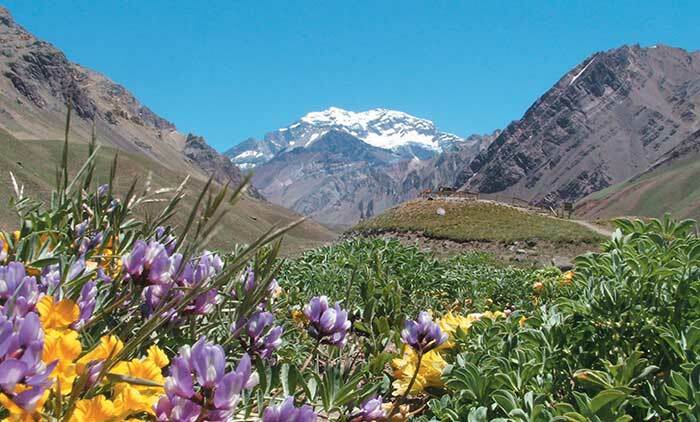 Mendoza, the land of sunshine and wine, enjoys very pleasant temperatures that are typically quite mild, thanks to its semi-arid continental climate. Most days of the year are sunny—ideal for enjoying the beauty of the spectacular natural surroundings. 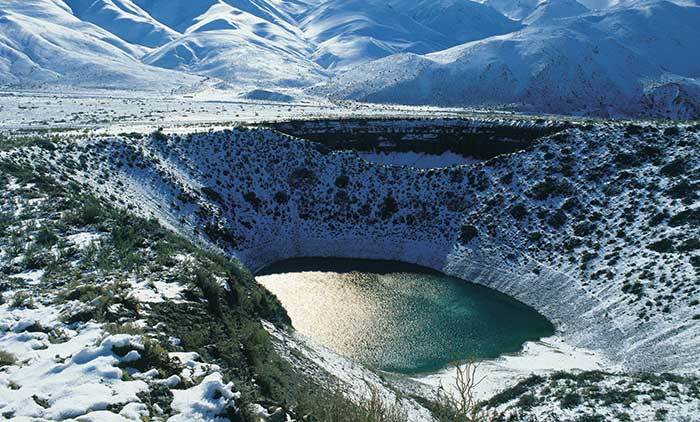 The province of Mendoza is located in the western central part of the Argentine Republic, in the foothills of the Andes Mountains. 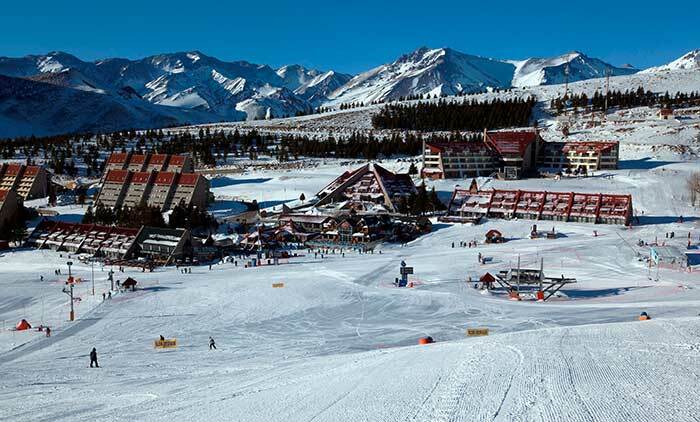 Its capital, the city of Mendoza, lies 2,523 feet (769 meters) above sea level and 684 miles (1100 kilometers) from the nation’s capital, the Autonomous City of Buenos Aires. 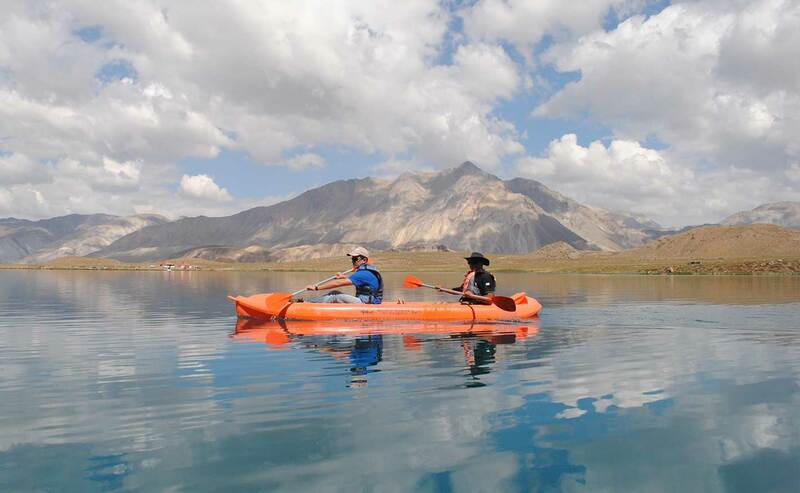 Mendoza is known as the land of sunshine and wine. 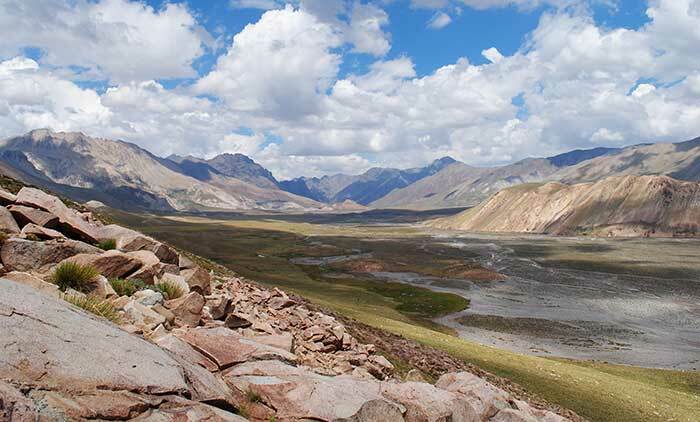 With its semi-arid continental climate, it enjoys very pleasant temperatures. In the summer, the average high is 86°F (30°C), while in the winter, the average is 43 °F (6 °C). Most days of the year are sunny—ideal for enjoying both the natural attractions and the vibrant city life that the area offers. 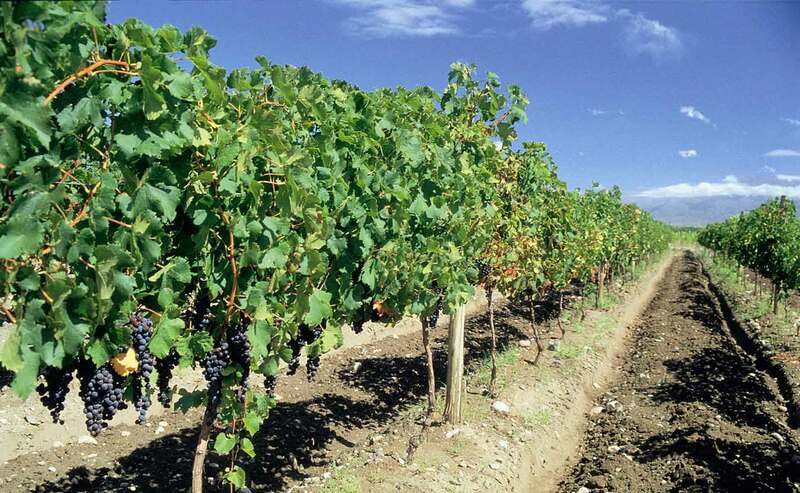 The province of Mendoza belongs to the exclusive Great Wine Capitals Global Network, and 70% of Argentine wine is produced there. The region, best known for the Malbec varietal, is home to more than 130 wineries that open their doors to tourists, offering guided tours, tastings, lunches, dinners, cooking classes, concerts, and much more. 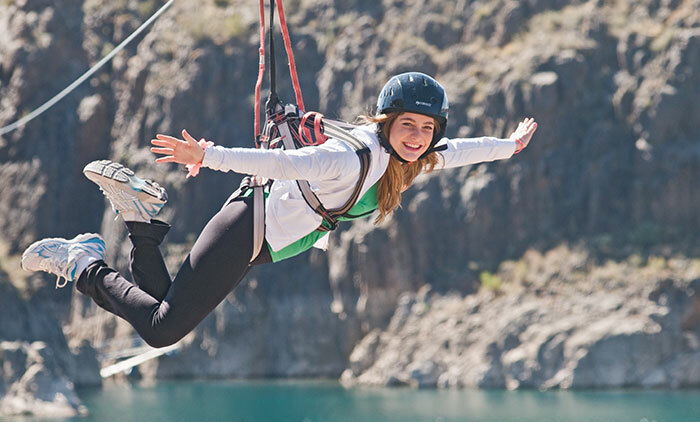 Fly to Mendoza on Copa Airlines through the Hub of the Americas in Panama to experience this alluring province—the crown jewel of Argentina and an ideal destination for families, friends, and couples. 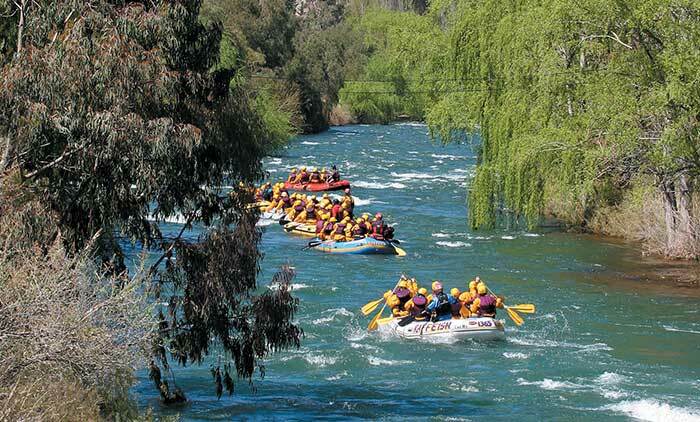 Mendoza is the perfect place to enjoy outdoor activities at any time of year. 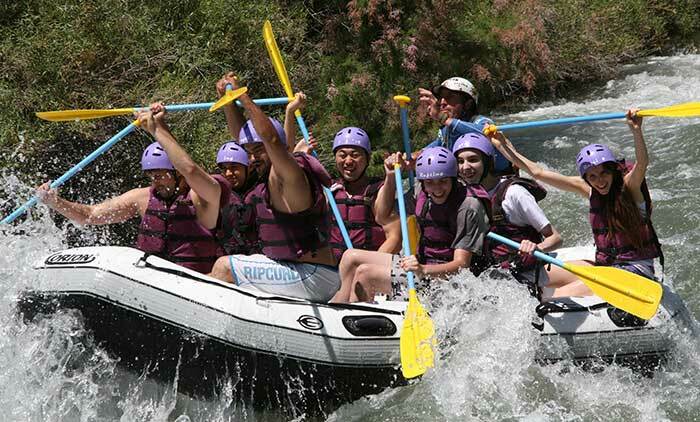 If you’re eager for adventure, you can go horseback riding, hiking, trekking, or rafting. And if you’re seeking a tranquil, relaxing experience, you’ll have plenty of options to choose from, including going for a soak in the warm thermal springs. 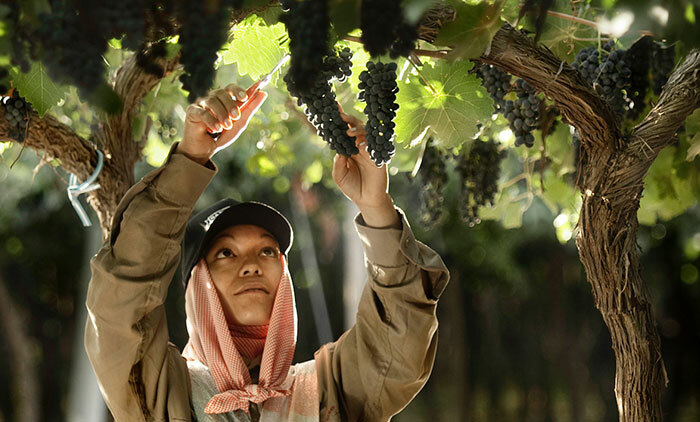 Thanks to Mendoza’s enviable weather and geographic location, you can indulge your appetite in every corner of the province. You’ll find delicious dishes prepared with the best local ingredients, paired with award-winning wines produced by southern Mendoza’s top vineyards. The National Grape Harvest Festival and other big events offer an excellent chance to experience the local culture at its finest. 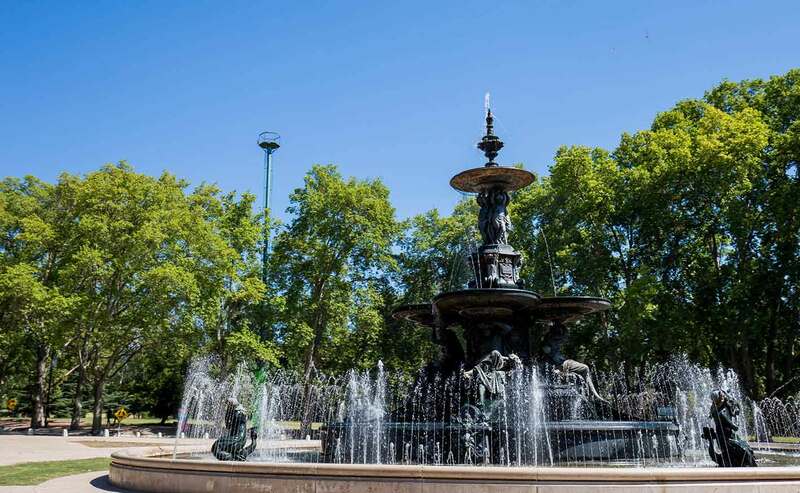 Mendoza’s cultural offerings include theaters, music, museums, and galleries, as well as bars, restaurants, and nightclubs. 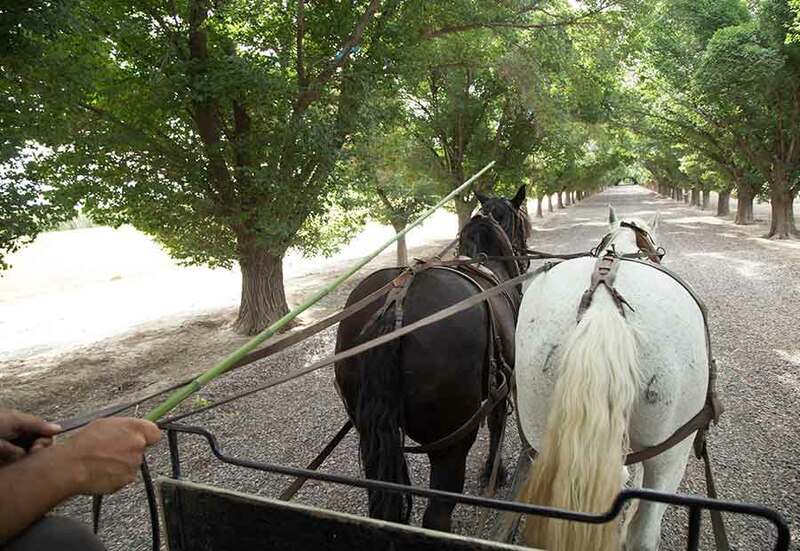 Some wineries even have art exhibits, and wineries also provide the backdrop for two successful event series, “Classical Music on the Wine Trails” and “Tango on the Wine Trails.” These are just a few of the many ways to experience the essence of Mendoza’s culture. 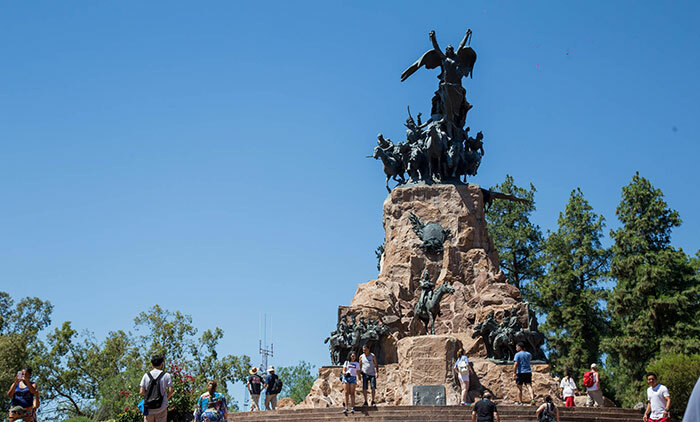 Mendoza’s airport, Governor Francisco Gabrielli International Airport (MDZ), is located just 20 minutes from the heart of the province’s capital city. The airport offers daily flights connecting Mendoza to the rest of the Americas through the Hub of the Americas in Panama. Better known as “El Plumerillo” Airport, it is one of the busiest airports in the country. Mendoza’s transportation system is very comprehensive. To get to and from the airport, you can take a taxi or a city bus, and private transportation is also available. Once you’re in the city, you can get around on the buses that operate within the city limits, and bus service to other parts of the province is also available. Taxis and the Metrotranvia light rail system are very reliable forms of transportation, as well. If you’d like to have more freedom to explore, you can rent a car at copa.com.